The future is bright for young players emerging from the Chelsea Academy, according to their former development squad manager, Adi Viveash, who says they have the skill-sets to cope with the demands of Premier League football. Few coaches have helped to develop as many up and coming Premier League players as Viveash (above left), and he believes that, despite a relative lack of senior breakthroughs at the club, the talent pool is ready to thrive across the top flight for years to come. "Pathways for players is a debate that will be going on long after we are gone, the problem is not going away," Viveash, whose various Academy sides have twice won the FA Youth Cup and defended the UEFA Youth League title in recent seasons, told Sky Sports' Adam Bate. All this success raises the obvious question. If Chelsea's youngsters are so good then why are they so often unable to break into the first team? 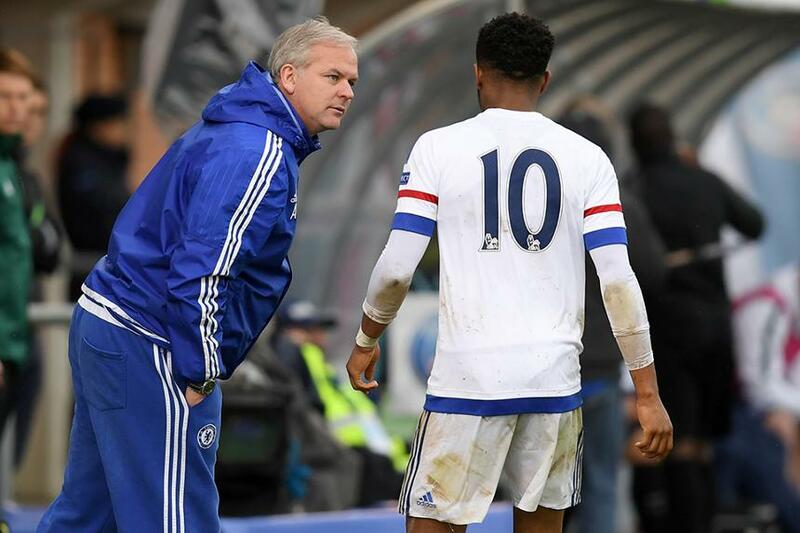 "You can see what Chelsea have done in the Premier League in winning the title," he explains. "It is very difficult to get a place in that side on a regular basis given the amount of world-class players at their disposal. "Everyone can be critical and have their own opinion on it. But the manager picks the team at Chelsea and that is it. It does not mean players are not ready. It is my belief that over the past five years there have been players who were ready to play in the Chelsea team given the opportunity." Viveash has reason to believe in Chelsea's academy graduates. In last month's Championship play-off final, Izzy Brown and Kasey Palmer tasted victory with Huddersfield Town, while John Swift suffered disappointment with Reading. 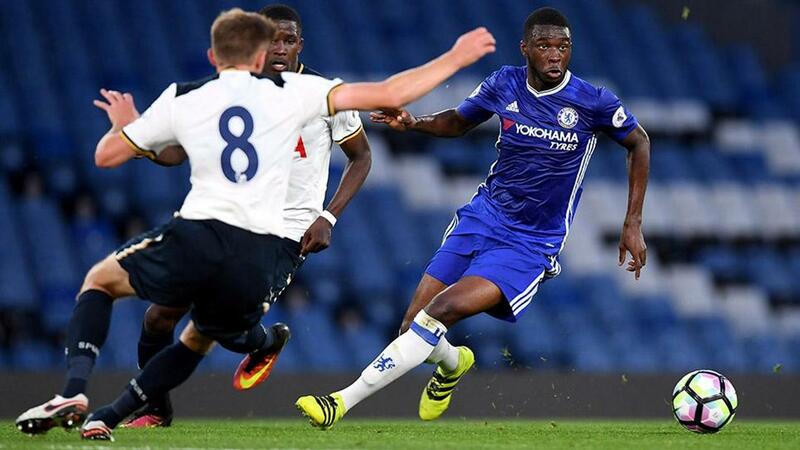 Fikayo Tomori, Jake Clarke-Salter and Dominic Solanke starred in England's Under-20 FIFA World Cup win, while Lewis Baker, Tammy Abraham and Nathaniel Chalobah are currently in Poland at the UEFA Under-21 European Championship. "The fact is that the pathway is different,” says Viveash, who left Chelsea at the end of last season. “If you look at Tom Davies at Everton, we played against him at Under-23 level and although not standing out, you could see why is now playing in their first team. "He has taken his opportunity and is showing the quality he possesses. It is about being given the chances and what you do with them. "I feel that the majority of players I have worked with at the top end would have gained more first-team chances if they played for a lesser club. They are highly-rated young players, sought after by other clubs. "By choosing Chelsea they are aware that the pathway is harder, a different challenge, but will possibly mean more if they do reach the first team. "You are trying to prepare the players. I was always looking to get the players ready for first-team football. Now whether that was first-team football at Chelsea or somewhere else, that job was to make sure that when it comes for them to take that next step, as many of them are doing now, they have the skill-sets to cope."